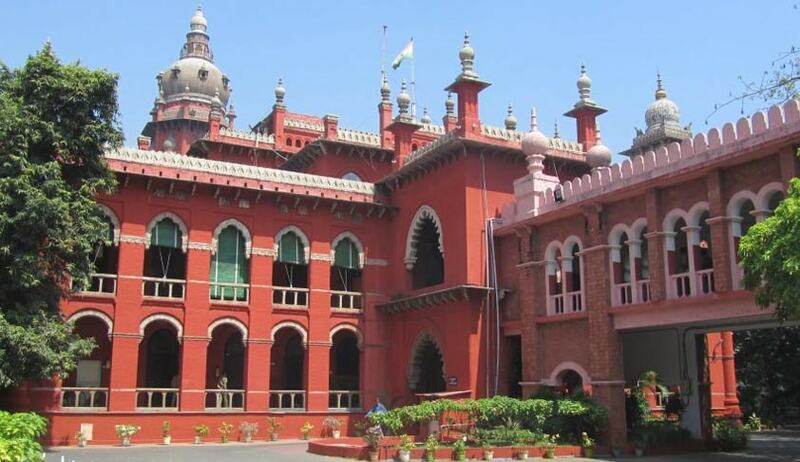 The High Court of Madras has upheld the Constitutional validity of Section 18 of the Micro, Small and Medium Enterprises Development Act, 2006. The Court was hearing a petition filed by M/s. Refex Energy Limited. The company had placed three work orders with the respondent, M/s. Passive Infra Projects P. Limited for the supply of Galvanized Steel Structures/Solar Module Mounting Structures. Subsequent disagreements led to the filing of a claim petition under Section 18 of the MSMED Act, 2006 against the petitioner. The matter was referred to arbitration by the facilitation council, despite objections from the petitioner. The question of its validity had come up during the pendency of these proceedings. Challenging the provision, the petitioner had contended that a party cannot be forced to participate in arbitration proceedings at the instance of the other party making the reference under section 18 of the MSMED Act. It hence argued that Section 18, which contemplates initiation of unilateral arbitration proceedings, is contrary to the spirit of alternate dispute resolution system, as without the consent of both the parties, the dispute cannot be referred to as arbitration. It further submitted that the Parliament has no power to legislate in respect of Micro, Small and Medium Scale industries as it is a subject falling within the scope of Entry 24 of List II of Schedule VII of the Constitution. Furthermore, it was the petitioner’s contention that the respondent, having waived its right to invoke the arbitration clause in view of the settlement agreement and having consented to the Courts, is not entitled to make any reference under section 18 of the MSMED Act. Defending the provision, Centre had contended that most grounds raised by the petitioner are factual in nature and have to be tested before the Arbitrator. The Court rejected all grounds of challenge and ruled that the Parliament did hold power to legislate on the subject. It ruled that the provision was not violative of Article 14 of the Constitution of India, as Section 19 of the Act provides for the remedy to the person aggrieved by the award or decree to approach the Court. Dismissing the petition, the Bench comprising Chief Justice Sanjay Kishan Kaul and Justice R. Mahadevan directed the arbitrator to decide the dispute between the parties to the petition at the earliest, preferably within a period of two months.